Is the other driver responsible if the road is icy? Spring is almost here. Hopefully, the icy weather is behind us. However, it’s always good to be armed with knowledge before you find yourself in a car wreck on an icy road. 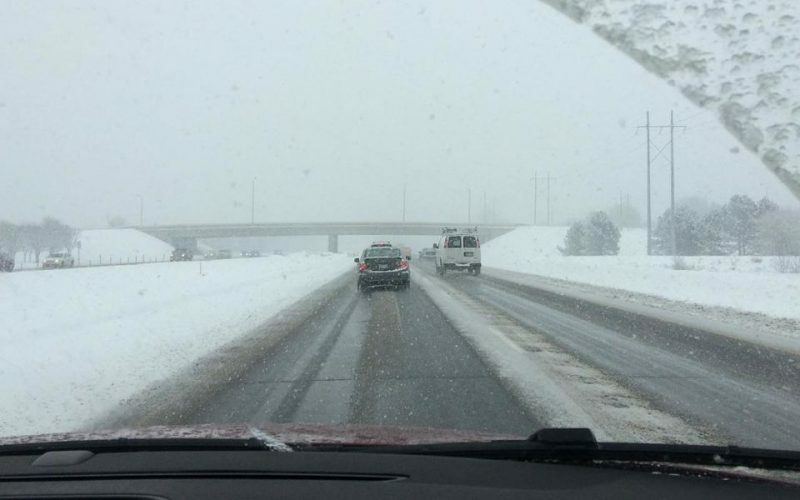 Here are a few thoughts regarding weather related accidents. Snow in South Carolina is a rare – and often welcome – sight. But with the snow comes a danger of driving on slippery roads. The best thing you can do when the roads are covered with snow and ice is to stay home. But if you have to travel in those conditions, use common sense – slow down, drive with extreme caution, and keep your eyes open for other drivers. Even when we slow down and approach slick roads with caution, we have no control over what other people do. During the latest round of snow and ice in Florence, there were dozens of car accidents related to the weather. If you have been involved in a car wreck during winter weather conditions, the other driver doesn’t get a pass simply because it was slick outside. In fact, general principles of negligence still apply. Was the other driver speeding? Did he fail to yield or cut in front of you? We all have a duty to drive in a safe manner given the weather conditions at the time. Have you been injured in a car wreck due to another driver’s negligence? A lawyer can help you evaluate the potential claim and navigate the steps to present a demand to the insurance company. If this describes what you are going through, I would love to speak with you today.